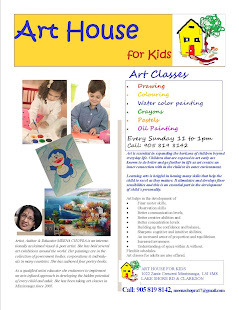 Art House for Kids-Art as healer has always improved the quality of life and mind giving a third dimension to the human personality in many ways. Art as a medium to explore life within and without has always given immense enjoyment to human mind from ages. Music, dance, painting and other forms of art have shown to have an incredibly significant and positive effect on children and adults both. Art therapy has been used to awaken the senses of underprivileged children through both the viewing and creating of art by them. Through their artistic endeavours they subconsciously associate themselves with their past. A connectivity is developed within and the memories come more freely from the deeper self since they are not elicited by direct objects, but indirect subconscious thought levels. Because of many past experiences which get embedded deep down in the memory lane, many children begin to develop nervousness, anxiety, sleeping excessive or too little, a lack of verbal, social and language skills. 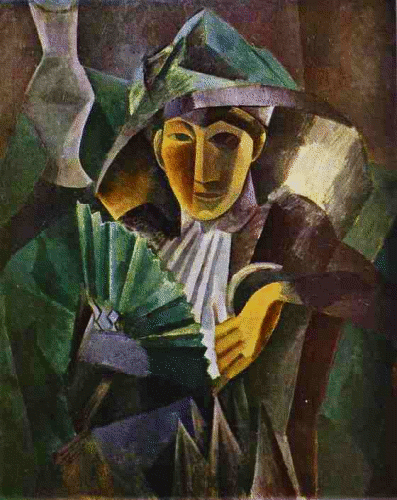 Depending on the colour within a piece or its shape, or due to some other quality of the artwork, different emotions can be evoked by the observer unknowingly. 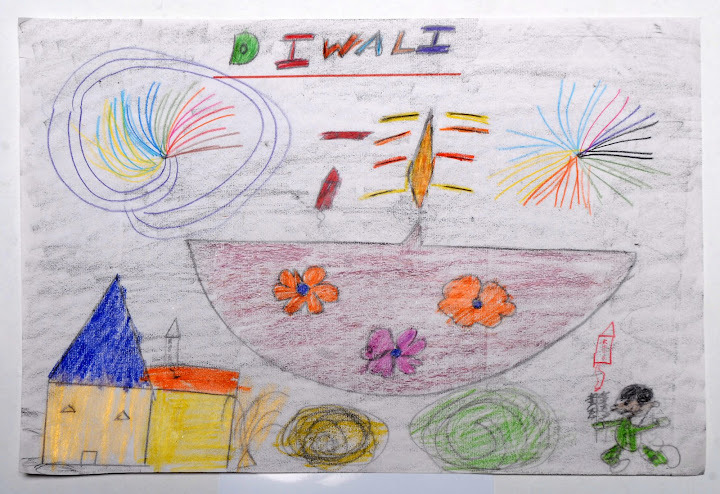 Awakening of the senses through experimentation with the different types of art these children experience an untapped emotional world within themselves and with this association with their own inner being, they are able to show increased abilities in their cognitive, motor and social skills. Many of the most famous pieces in the Pop art movement have utilized popular advertisements that could be easily tied to past memories. 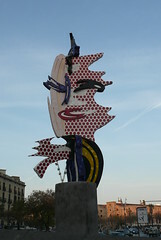 Pop art is known very well for its use of bright, vibrant colours. Pop art is specifically tied to nostalgic thoughts since many of these works utilize old comics, food wrappers, advertisements and other types of art that people may recognize from past events in their lives. Pop art is especially useful in helping evoke past memories by getting down to stream of consciousness and gain insight through the use of bright colours. Nostalgic undertones, emotions and feelings surrounding past events can be easily conjured up and come on the surface of mind through the study of Pop art. According to a 2010 study conducted by researchers at the Emory University School of Medicine, viewing paintings as opposed to photographs of similar objects evoked more of a sense of reward within the brain. 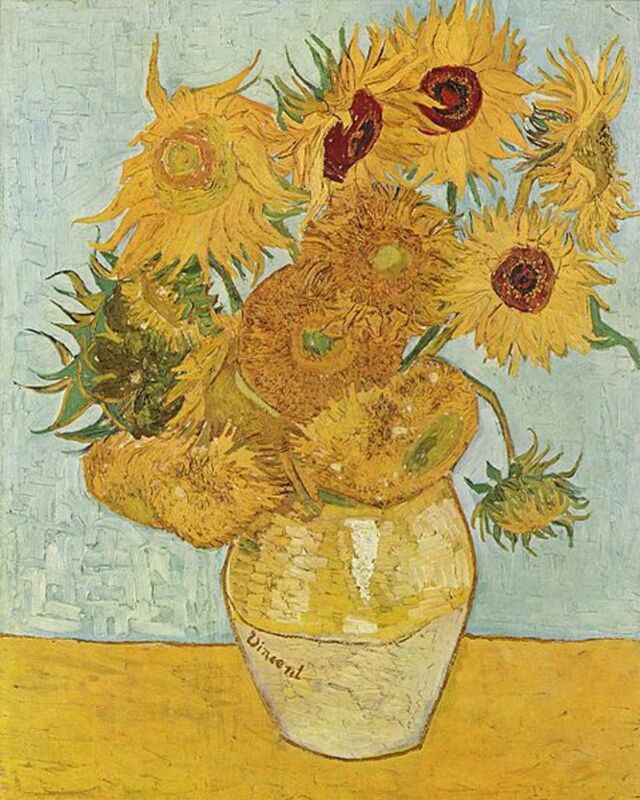 Participants in the study were shown pieces from different artists such as Van Gogh and Picasso, and then they were showed photographs that depicted very similar objects. When they studied the brains of the participants through imaging technology, the ventral striatum, which is part of the reward system, became more strongly activated when the participant saw a painting rather than a photograph of a similar object. Even though momentarily, the memories they experience have shown to increase positive moods and improve their quality of life. Pop art, for example, impacts different people in different ways. Clearly different aspects of art and the participation in the arts can have a profound and positive effect on the human mind and also give it a direction. Most forms of art are able to impact the human mind in one way or another Art with its strong ties to commercial consumerism has a power to evoke emotion in people. For that matter not only Pop art but any kind of can be used to help stimulate the recesses of the mind there by help in the process of resolving issues which are reflecting in the real life. Bright yellows often evoke a feeling of happiness, which is a very common color in Pop art pieces. For example, if someone is dealing with a childhood trauma, memories from childhood can help them figure out exactly what happened and how to move past it. Utilizing art to delve into past memories can be very therapeutic for many different reasons. Alzheimer's patients are often involved in music therapy, which has shown to help them recover and reconnect with the past memories therefore acting as a healer and giving a positive impact to the mind towards its improvement and wellbeing. What is most important is to explore the impact that art has on the human mind and figure out how to positively harness the impact and minimize any negativity. 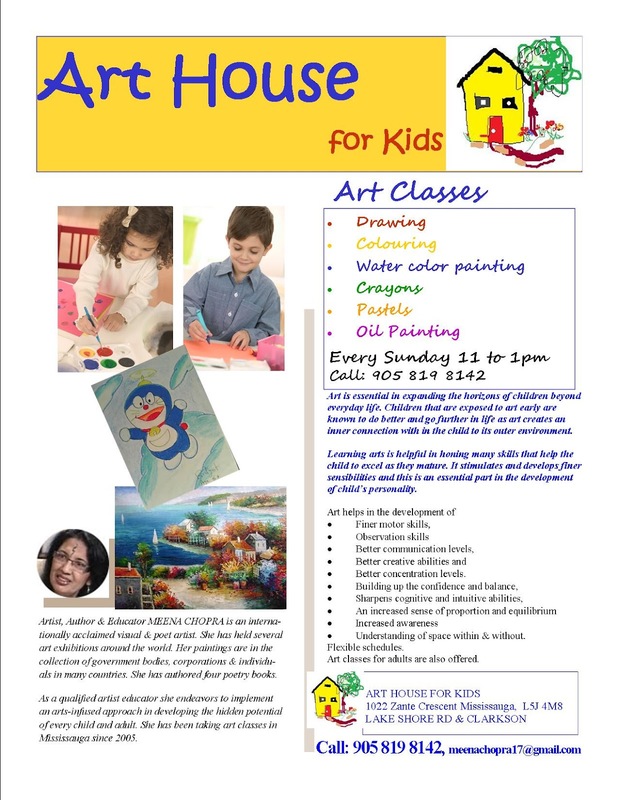 Art is a very important part of life, and it can help your child in the future, since it helps increase their creativity and their brain development. If children are exposed to art early, then they will be able to understand other subjects like math and science easier, since these are also applied in art. Learning about the arts also helps children understand the need for self-discipline, self-motivation, and confidence. The younger that a child is exposed to the arts, the faster that he or she will be able to understand it and learn about it. 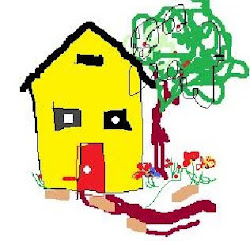 Author: Marlin Rollins-Can you draw a straight line? Most adults don't consider themselves artistic. Parents do, however, worry about their toddler's art abilities. As a child care provider for the past 10 years, I've had many discussions with parents about 'how their toddler is doing' as far as getting ready for preschool or kindergarten. They worry a lot about the final product of their toddler's art projects. I try to explain to them that art is not just knowing how to draw a flower or a puppy, or whether or not little Jason colors in the lines. Little kids need to experience self-expression and the 'doing of art' more than having a page from a coloring book to hang on the refrigerator.